Medium-term rental specialist Meridian is offering petrol cars for the first time in line with a move to eventually provide a choice of petrol and diesel in each model range covered. 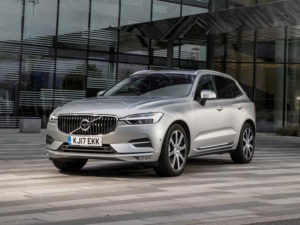 Meridian is now offering petrol-engined versions of various models including the Volvo XC60. Although managing director Phil Jerome warned of the need not to overstate how much diesel is falling out of favour with fleets – and to ensure any rebalancing of its fleet mix was carefully done – he said that the industry was seeing growing acceptance of petrol models, generally as a result of the negative press that diesel has received and the latest Budget changes.